Cimarron Comfort Height Round-Front Bowl With 10 inch Rough Inch In White Featuring graceful curves and a clean, classic style, the Cimarron collection is versatile and elegant. 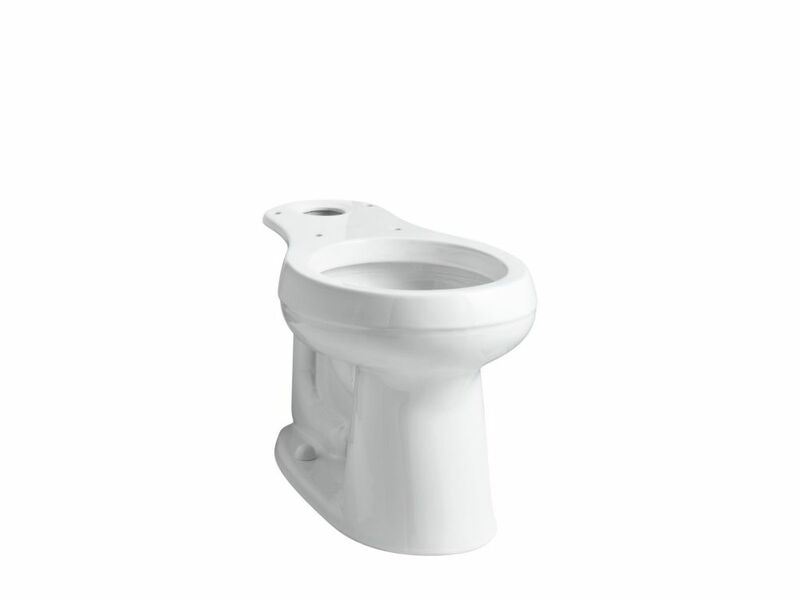 Pair this toilet bowl with the K-4166 Cimarron tank for a unified look. Comfortable chair-height seating and a round shape provide added comfort.